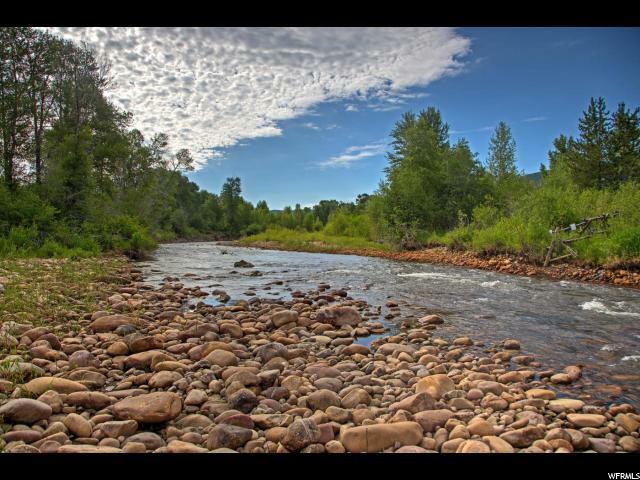 If you love premium fly fishing water on a wild freestone river with over 12 acres of matured treed meadows and creeks, you have to give this property serious consideration. 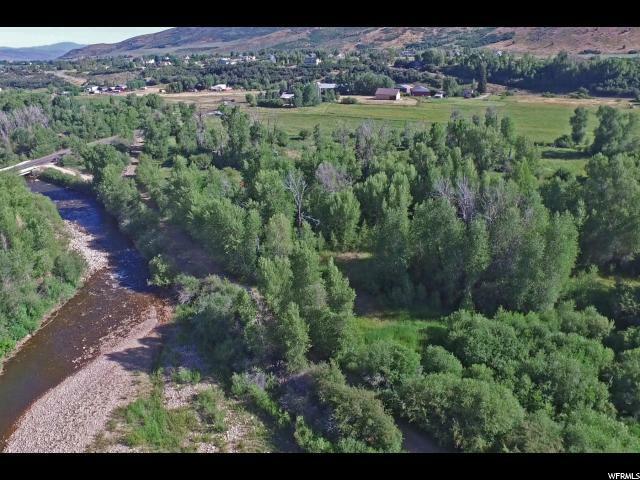 Only 30 minutes from main street Park City and the largest ski resort in north America, the recreational and living possibilities for this vacant lot are endless. 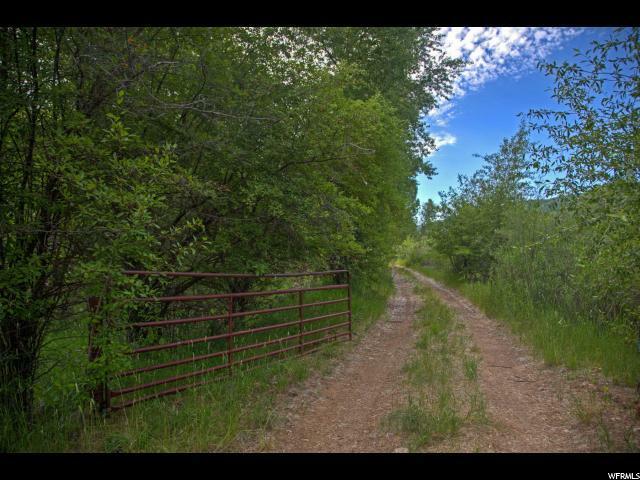 The cornerstone of 0 Bench Creek Road is the approximate 1/4 mile of freestone, Upper Provo River frontage. 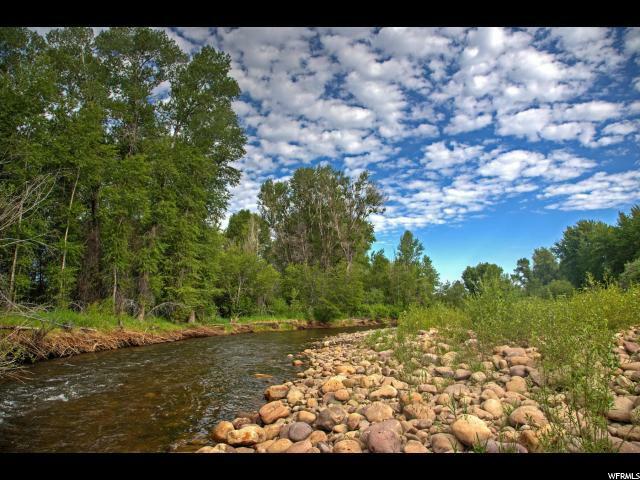 From there, let your imagination wander with walking/ATV trails littered throughout and the potential to create incredible ponds or other water features with the unique, natural creeks running through the property. Views of the Woodland valley mountains surround you with open meadows and mature trees. In addition, your proximity to skiing, mountain biking and all a mountain resort town has to offer are at your doorstep. The lot has a working well and access to electricity and natural gas. These properties are very rare and don't come up often.